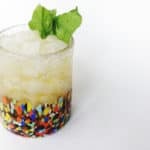 The Basil Julep puts a summery twist on this classic Kentucky Derby cocktail. 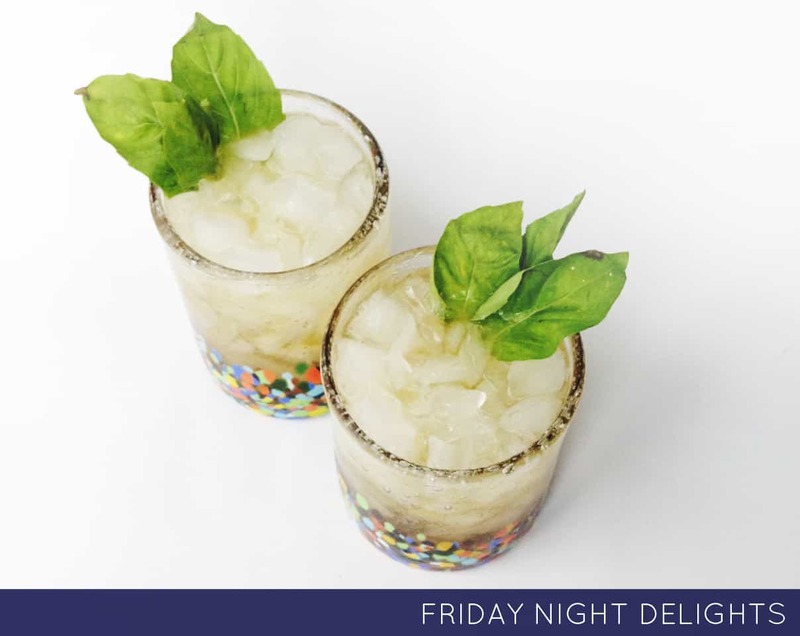 Fresh garden basil is a bright, clean addition to the sweet combo of bourbon and sugar, and mounds of crushed ice keep it cold for hot summer days. 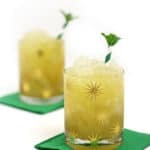 Break out your big, fancy hats, y’all — the 140th Kentucky Derby is tomorrow, and I have a cocktail for you! The Basil Julep. The Derby is the first horse race of the season, and the first in the famous trio, the Triple Crown. Twenty 3-year-old Thoroughbred horses and their riders will run a 1.25-mile race at Churchill Downs in Louisville. The horse whose nose crosses the finish line first will be adorned with a garland of red roses, thus the race’s nickname, a Run for the Roses. It’s a day chock-full of Southern tradition, right down to the food and the bizarre horse names. If you’re not one of the lucky few headed to Millionaire’s Row for the famous two-minute horse race, you can kick back at home with a plate of derby pie, a cocktail and the race on TV. And perhaps a colorful hat anyway? In college, I visited Louisville for a conference and that’s when I tried my first mint julep, the official drink of the Kentucky Derby. However, I’m not mint’s biggest fan so I’m changing things up a little bit by substituting another fragrant herb: basil. Juleps are traditionally served in 12-ounce pewter or sterling silver cups. Sugar and basil (or mint) are muddled together at the bottom of the cup and topped with a heaping mound of crushed ice, which helps to create the signature layer of frosty condensation on the outside of the cup. 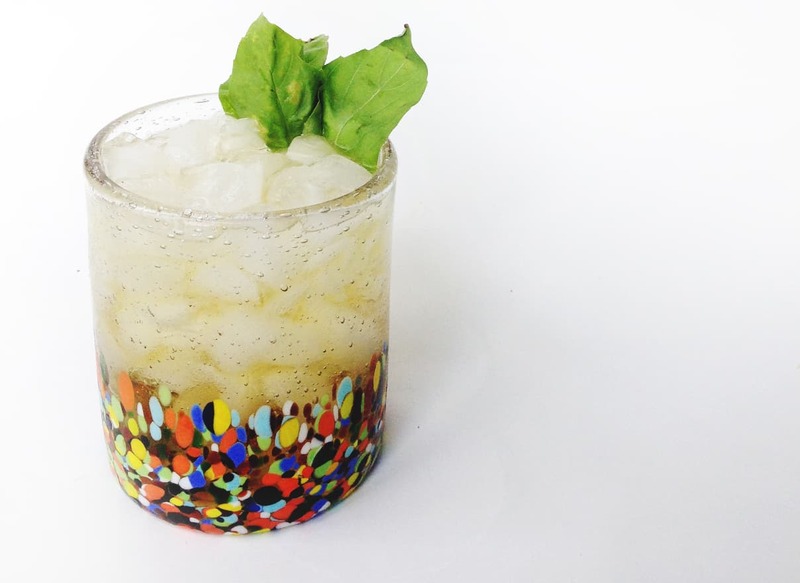 The basil provides a clean herb flavor to the bourbon, making for a refreshing drink. The basil is also a treat for your olfactory nerves, so if you serve yours with a straw, cut it a bit shorter so your nose will be close to the herb’s summery fragrance. 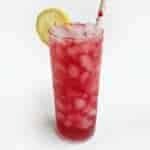 If you like juleps, let me suggest a couple other options for you, too! 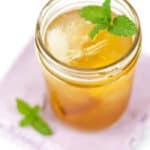 The Irish Whiskey Honey Mint Julep and the Blackberry Mint Julep are two of my favorites! Don’t forget to celebrate Cinco de Mayo this weekend! 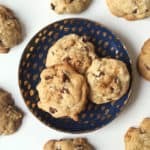 I shared a handful of Cinco de Mayo recipes yesterday, including some past Friday Night Delights and a couple of appetizers. 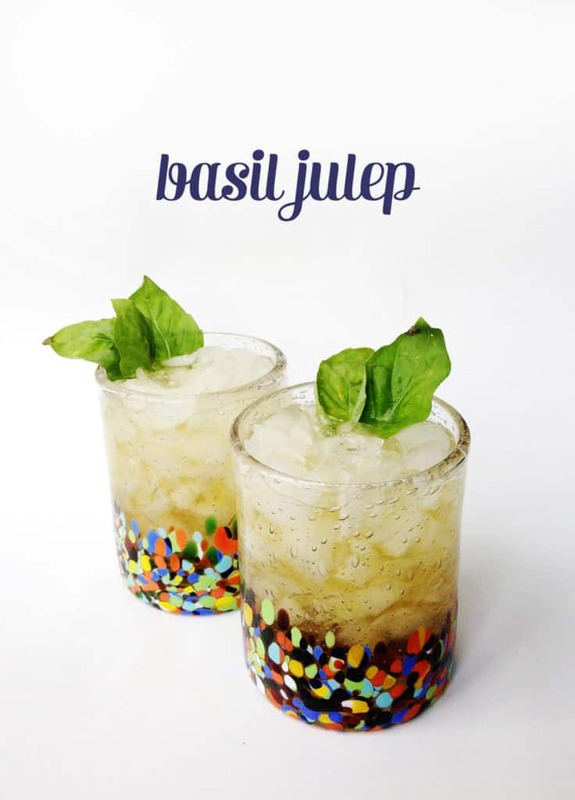 Place 4 or 5 fresh basil leaves and simple syrup in a julep cup or collins glass. Muddle together to dissolve the sugar and release the oils and aromas of the basil. Gently press the basil leaves up around the edge of the cup to help release more flavor when the alcohol is added. Pack the glass tightly with crushed ice. Pour bourbon over top. Stir well, until glass becomes frosty. Garnish with basil leaves and a straw (optional). Serve, holding the glass near the rim to preserve the frosty exterior. If there’s not enough flavor, make a basil simple syrup. Bring 1 cup of sugar and 1 cup of water to a boil in a medium saucepan. Boil for 5 minutes or until sugar dissolves, stirring often. Remove from heat and add about 10-12 fresh basil leaves. Let cool completely, then pour into a glass jar, cover and refrigerate for 24 hours. Discard basil before using.